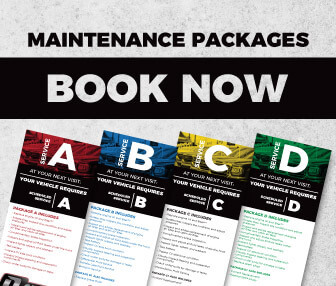 View our recommended service packages and book today! 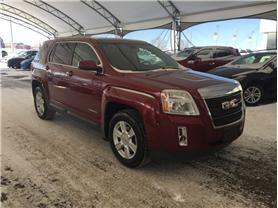 QWhere can I get a good deal on a new GMC truck in Calgary? 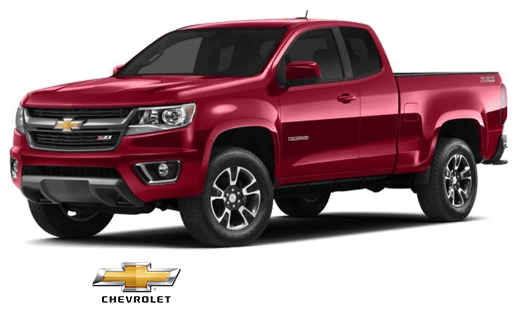 AWe know that there are a lot of good places to find deals on GMC and Chevrolet Trucks in Calgary. 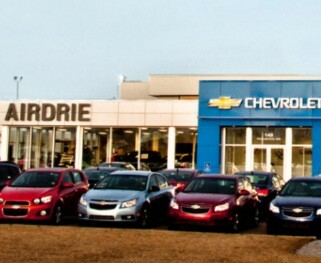 But your best place to start is at 149 East Lake Crescent N.E., Airdrie at Davis Chevrolet. 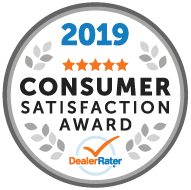 GM owners in Alberta know that the Davis Automotive Group provides a better customer experience. Come check it out. 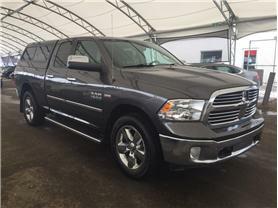 QWhat type of used vehicles do you offer? 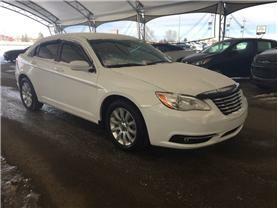 A If you're looking for a great Pre-Owned car dealer in Calgary, you owe to yourself to take the 20 minute drive to Davis Chevrolet in Airdrie. 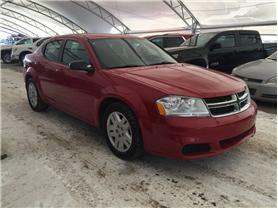 We carry an extensive list of all-makes Certified Pre-Owned vehicles in Airdrie. Any make, any model, we carry it. 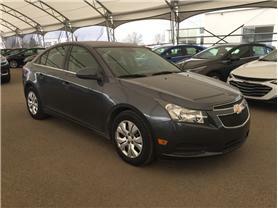 Each used vehicle goes through a 150+ Point GM Certification Program. 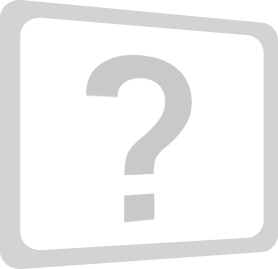 QDo you work with people who have little, bad or no credit? AYes!! We understand that bad things happen to good people. 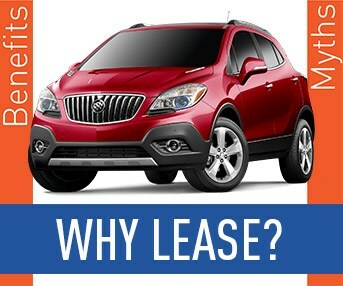 Our Lease Here, Pay Here Program will help those who may need a little help and guidance. QIf I were in an accident in my New Chevrolet Silverado, are you able to repair it? 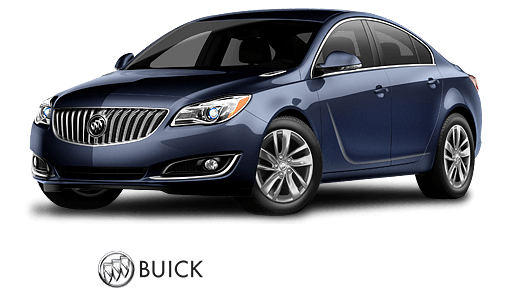 AYes, we repair all-makes and models; not just GM Vehicles. Between our GM Parts Department and our Collision Repair Centre, we'll have your vehicle looking like new again. 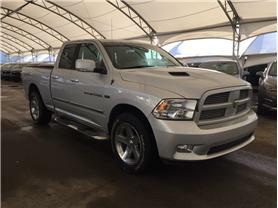 There are many places to get your vehicle repaired in Calgary, but it's worth checking us out in Airdrie; our level of detail and customer service is above all others. 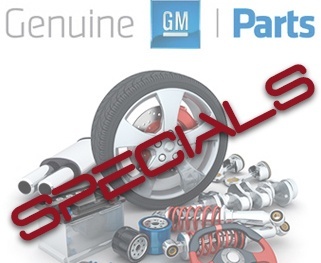 QDoes your Parts Department carry GM & Aftermarket Accessories? AOur Parts specialist are ready to work for you. 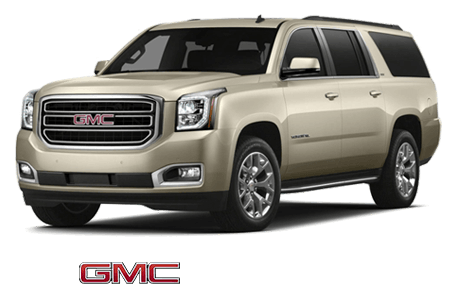 We carry all General Motors Accessories, including OEM Parts as well as aftermarket accessories for your truck or car. 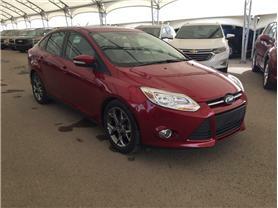 QCan I bring my Ford car or truck in for service, and will I be able to get an oil change & or tire rotation? ADefinitely, we service all-makes and models. 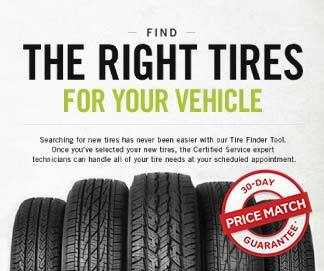 Be it Ford service, Honda service, or Cadillac service our Service Lane staff carries a high level of detail and understand the ins-and-out of the majority of the vehicles on the road today. 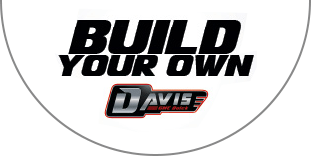 Getting your vehicle serviced at Davis ensures accuracy, and quality.